I’m soothed by clothing pieces that have rows in them. When I put this outfit together it gave me that comfort that I feel when I’m back home in the Midwest where, when you’re flying over it as I did this month, you see the beautiful patchwork of farmland with its neat rows of corn, oats, and wheat. There’s a calmness to this outfit. 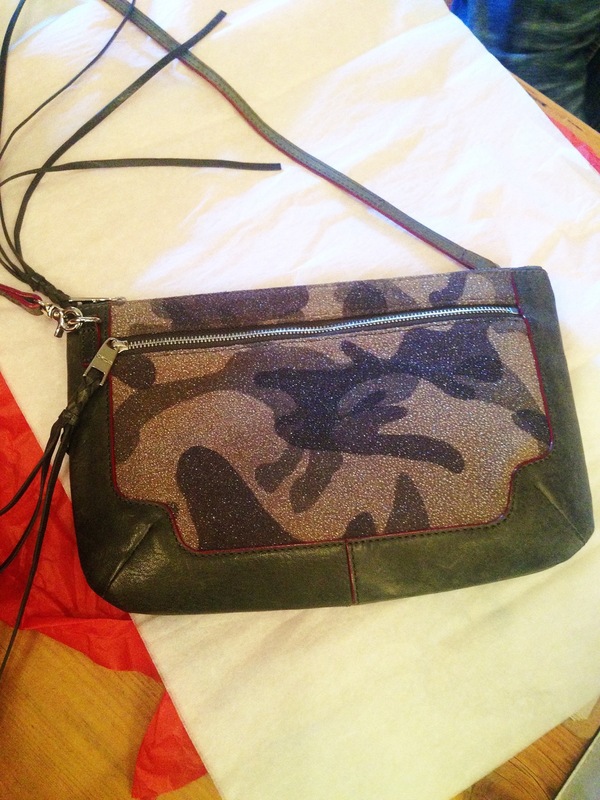 The colors are earthy. It’s not wild and crazy; it’s orderly and tamed. What makes it so? I think it’s all the rows that exist in every piece. My corduroy ivory jeans have rows of parallel cords. 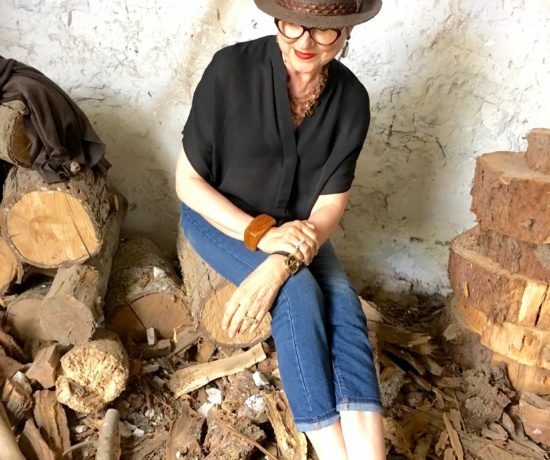 My tunic top has rows of checks in two tones of a taupe-mushroom color. 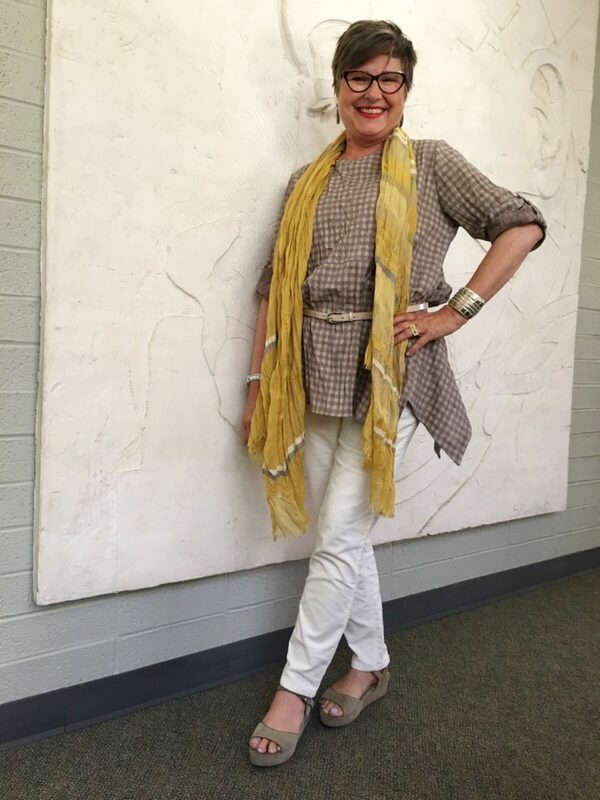 My mustard colored linen scarf creates pattern with varying widths of rows. 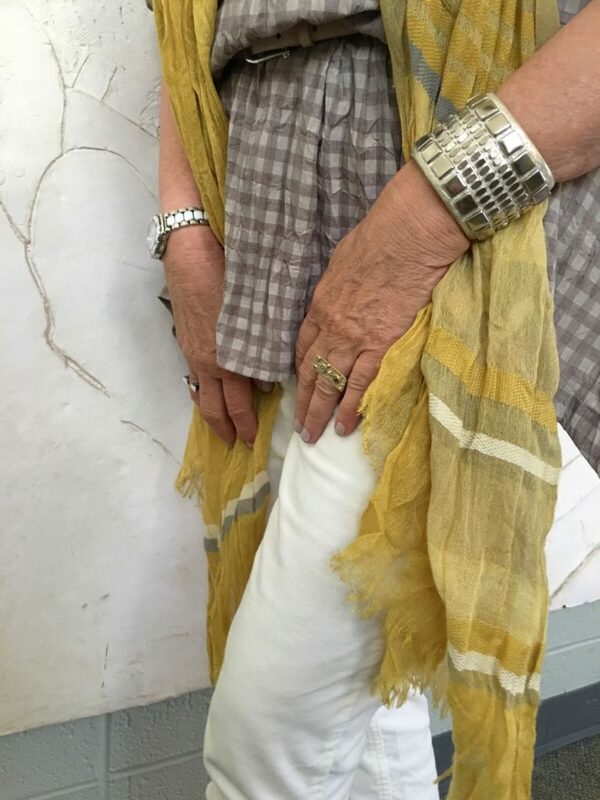 Even my Calleen Cordero leather cuff has rows of silver pieces adorning it. It makes me think of the beauty of rows in nature and rows in art. Moving to Sonoma made me feel like I’d found my home. I grew up in North Dakota around rows and rows of farmland, rows of cows lined up in the barn for milking, rows of beautiful flowers in my Mother’s flower gardens on the farm. 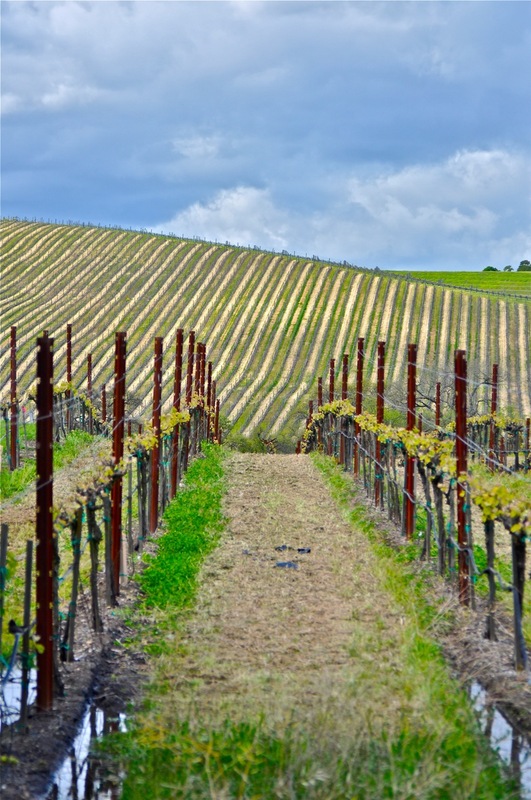 Sonoma is surrounded by rows of grapevines. I love looking down long rows and walking along the rows of crops. I’m home. 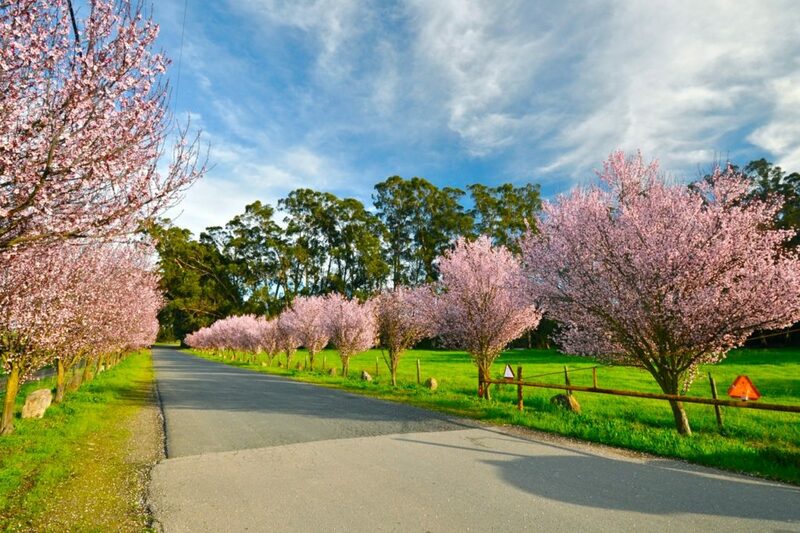 I pass these rows of plum trees that line a long driveway near Sonoma Raceway every time I head to Marin County or San Francisco. There’s a brief period of time in the spring when these trees are in bloom. Rows of pink trees are filled with hope and promise. I know this small town church so well. It was two miles from the farm where I grew up. My father was baptized and confirmed here. My parents were married there on July 1, 1951. All of us kids were baptized in this church. I can look at this picture and feel the wood of the pews, the strong benches holding friends and family shoulder to shoulder. Attendance dwindled over the last few years. 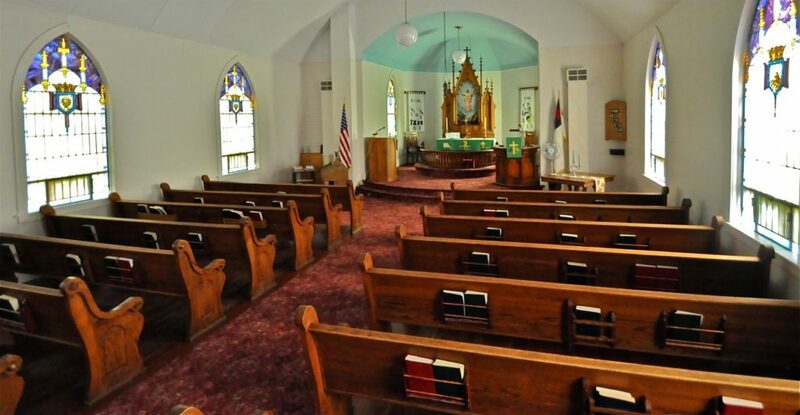 This year the pews are gone and the church is being turned into a hunting lodge. 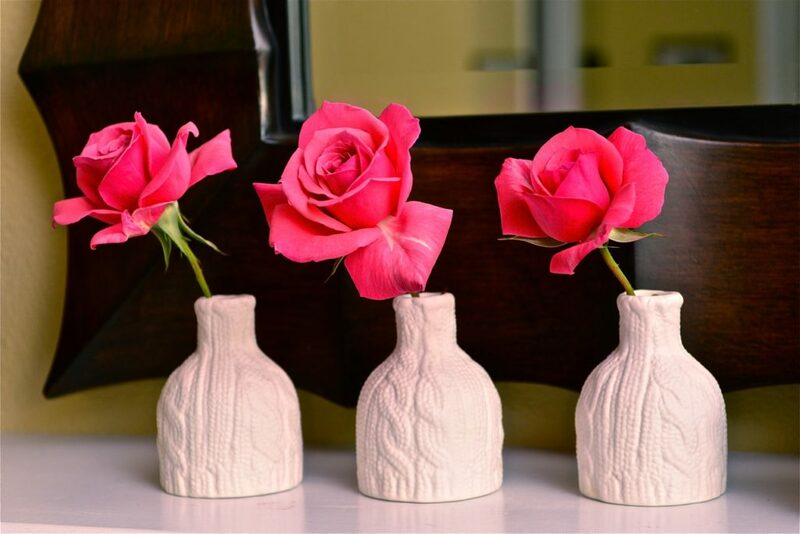 I have five of these cable knit soft white ceramic vases and love to line them up on the mantlepiece or dining room table, filled with a flower or two. The roses are from our garden. 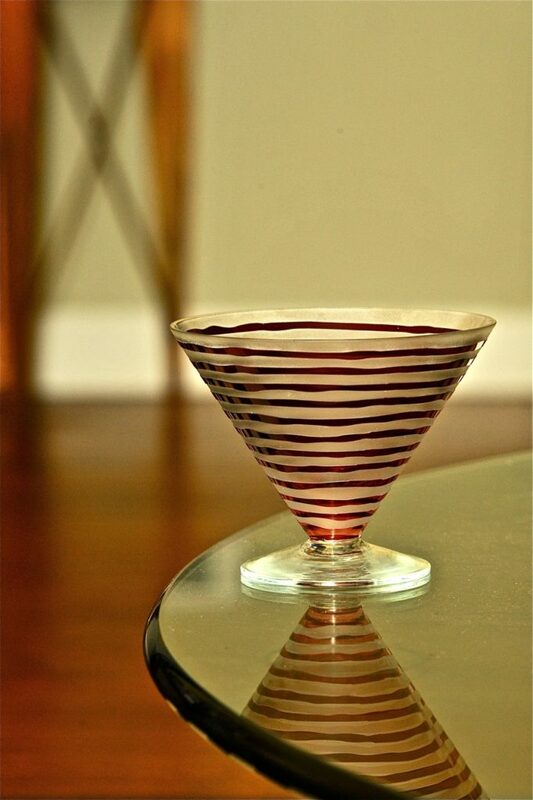 I bought a set of these dishes at a nearby winery. I fell in love with the rows of color. They are perfect for after dinner affogatos: a shot of espresso over a scoop of vanilla ice cream or gelato. 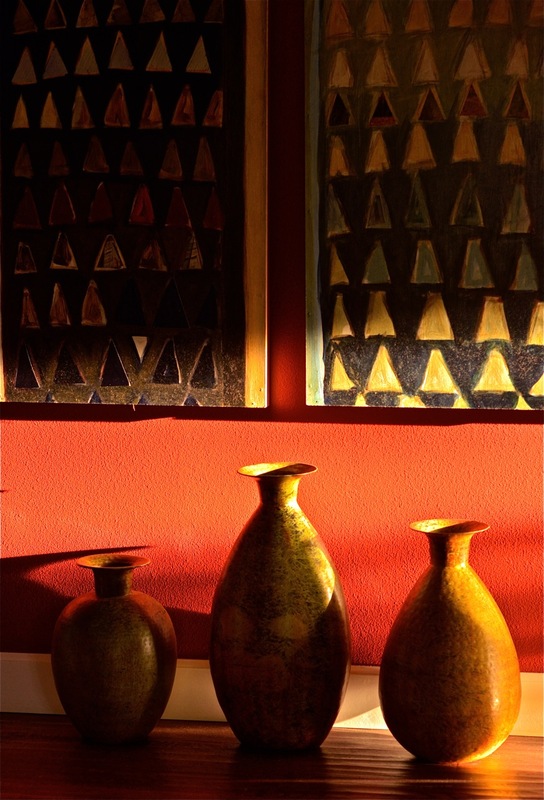 These paintings on the wall are being bathed in afternoon light. This light streams through my home office in the mid-afternoon and spreads down the hall. The paintings are part of a triptych. The three panels are tall and shaped at the top like a stained glass church window. All those triangle pieces remind me of people sitting in pews in church. I enjoy their company. 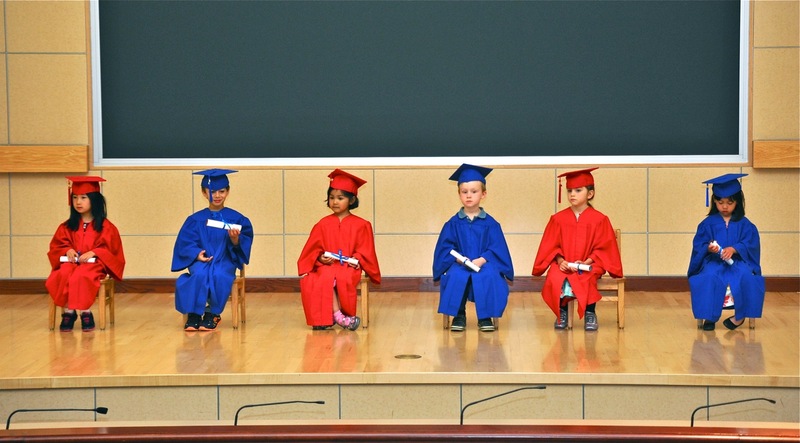 What’s cuter than a row of children in cap and gowns graduating from pre-school? Watching Rosie, the second in from the right, coloring with “Papa” (her name for Russ, her grandfather) on our living room floor. Do you have a love of rows? Do rows play into your fashion pieces or how you put things together? Do tell! Some interesting thoughts here about your outfit. It’s a great outfit. I love how you vary your outfits and colours without losing your signature look! Susan, that is lovely and has me thinking about what you said. I’ll be pondering that all day! Thanks for sharing. Brenda—have you ever been to Kenwood Community Church? Your church interior so reminds me of it. Same spirit, light, style, sanctity. Home. Wow, Laura, I’ll have to check it out! No, I haven’t. Maybe this weekend! I love all the words you’ve used to describe it!